Do you remember when going for a ride on your bicycle was the most exciting time in your life? I can remember at 11 or 12 years old going riding with my friends. We were on our own. The wind in our hair, the sun at our back, it was liberating. We would cruise neighborhoods. Ride by houses where we knew there were dogs that would chase us. We would do tricks. My favorite was what I called “bike-surfing”. I would stand with one foot on the seat and the other on the handlebars and just weave down the road. One day there was this one pebble in the road that I didn’t see and I went flying. As I flew through the air for, what at once seemed forever and a fleeting moment all at the same time, I knew this wasn’t going to be good. We would also go to “thrill hill”. A big pile of dirt that some contractor had left on a vacant lot, it was probably 10 feet high which may have put it as the highest point in Pascagoula. We would come down the hill and right at the bottom was a smaller hill, maybe 3 feet, and we would use it as a ramp to jump. It seems to me that the struggle with temptation is like the way it was for us to be riding our bikes. Temptation makes everything seem so wonderful that you can almost forget the danger that is lurking just below the surface. Like a pebble you don’t see. There is that moment between temptation and succumbing to temptation that is like flying through the air when you know that the landing is not going to be pleasant. That’s what Jesus knew. He knew that no matter how attractive the temptation might look, the landing wasn’t going to be pleasant. In these temptations it seems as if Satan is trying to test the power of Jesus. That is not the case. Satan knows who Jesus is and knows what his power can do. What Satan is doing is trying to get Jesus to question himself. If Satan can get Jesus for just a moment to question himself, to misuse his power, then Satan will have won. Jesus was here to serve not to be served, even by himself. Make no mistake, Jesus certainly was tempted, but he couldn’t give in to the temptation because to do so would have put his desires over the needs of humanity. As we are in this season of Lent, we take the time to deny ourselves to remember how Jesus denied himself. He could have saved himself. He could have removed himself from the pain. He could have, but Jesus didn’t because he came not to be served but to serve. May we find ways this Lent to deny ourselves so we may serve others. May we take on the posture of Jesus and give ourselves to the will of God. May we not give in to temptation but may we rely on the Word of God to see us through. Take a moment and browse through some of the pictures below. If your church would like submit photos are information about something that is going on, click HERE, to email your information. Please make sure to include your contact information. CSUMC youth participated in the Happening held at Caswell Springs this year. CSUMC Woman’s Group collected items and assembled Sympathy Packets to try and bring a small measure of comfort following funerals of church members. CSUMC youth worked daily for a week with different non-profits and community organizations in Daytona to truly make a difference in the name of Christ. 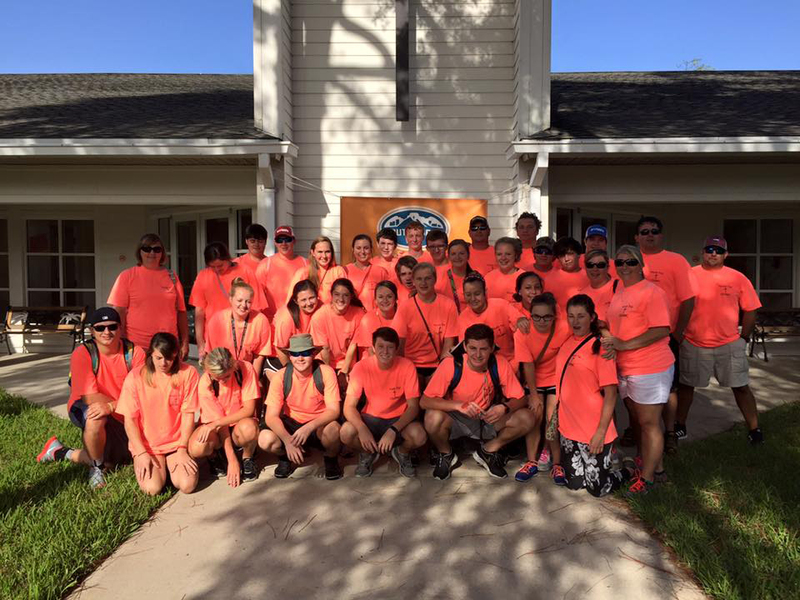 CSUMC youth at YouthWorks Mission Trip in Daytona, Florida. our amazing youth leaders in Daytona, Florida, spreading the Good News and showing love of Christ through helping those less fortunate. Sarah Altman, speaking about her experience in the 2015 Young People’s Delegation to South Korea. Sarah was one of ten Mississippi college students who were selected to travel to South Korea. Take a look at the great things that are happening in the life's of the churches around the district. 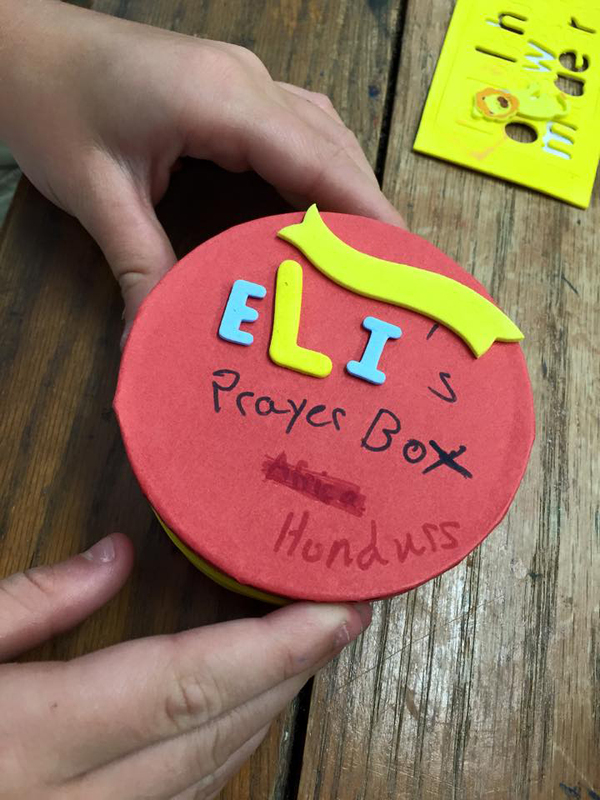 The UMC is busy being the Hands and Feet of Christ. Contact a local church today to find out where you can plug in. Women's campus in Columbus, Mississippi.